Free upgrade to Windows 10 when available, leaving you to perform tasks faster with an enriched Action Centre and universal apps like Maps, Calendar and Photos. The Lumia 830 has a 5 inch HD display with a resolution of 1280 x 720 giving a pixel density of 296ppi. Protected by Corning Gorilla Glass 3, the device has brightness control, Nokia Glance screen and sunlight readability. The 830 has wide viewing angles and ClearBlack, IPS LCD display technology. 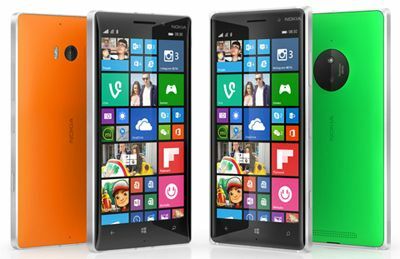 Nokia Lumia 830 has a 10 megapixel PureView camera with optical image stabilisation and Zeiss optics. The device has a dedicated shutter button which means going from locked screen to taking that all important photo is fast. The device has 3mic Rich Recording making it easy to shoot video with excellent sound quality. And with OneDrive all your photos and videos are in sync and available on your device and easily shared. The handset measures 139.4 x 70.7 x 8.5 mm and weighs 150 grams, making it one of the lightest Lumia devices. With its robust aluminium edge and soft rounded corners, the 830 fits comfortably into the hand. The device has a matte polycarbonate casing and is available in vibrant orange, green, black or white. This latest Nokia devise, the Lumia 830, is powered by a quad core Qualcomm Snapdragon 400 processor and runs Windows Phone 8.1. It is preloaded with Microsoft Office, OneDrive for cloud storage and Cortana voice control app. Bluetooth 4.0 and NFC is also included together with 16GB of built in storage which is expandable through microSD. 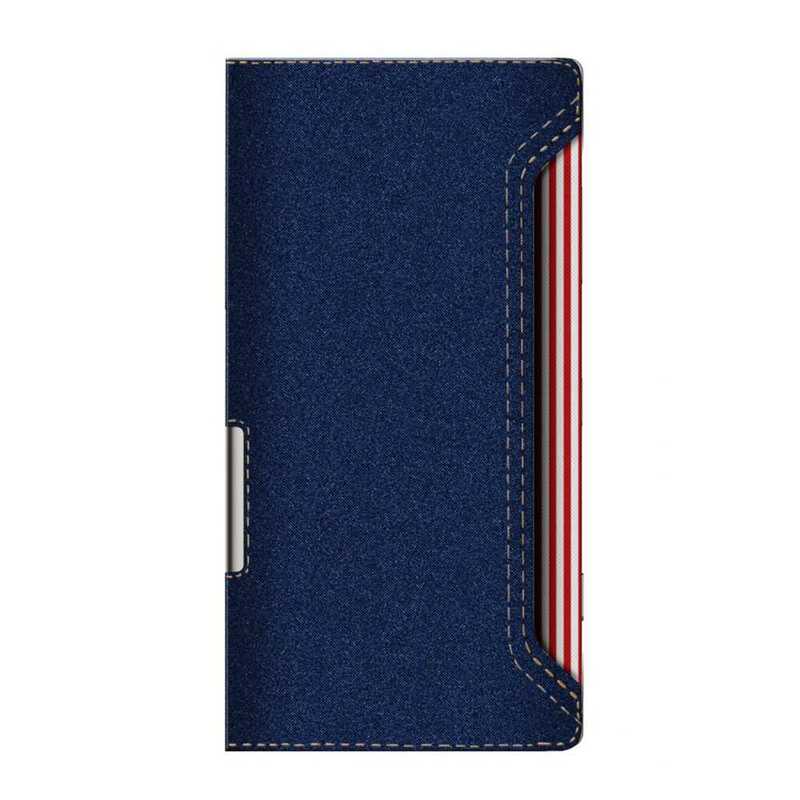 Mozo T-Bar Case for Nokia Lumia 830 In Stock Now!